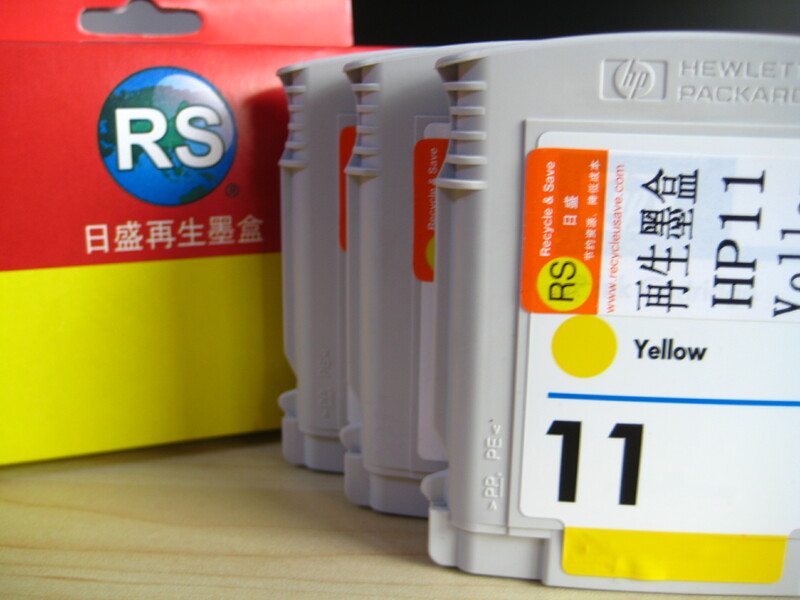 RS Ink products are 100% remanufactured original cartridges which are cleaned and refilled using our specific methods which take most cartridges through a 6 step procedure to ensure that they are performing to the best possible standard . 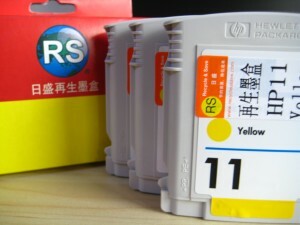 Thanks to our tried and tested methods and key suppliers, we work very hard on processes which allow the cartridges to be refilled as many times as possible before it comes to the end of its working life, allowing us to offer a 100% guarantee on these products thanks to our testing procedures being in our control. Unfortunately ink cartridges do have a shorter life expectancy due to most of them having all of the working components embedded into the body of the cartridge, so when they do come to the end of their life, they are then sent to be recycled as all of the parts can be recycled. The key to RS being able to refill ink cartridges is making sure we have as many empty cartridges available as possible. Please make sure you keep your empty cartridges available so that we can make sure you will be able to use RS remanufactured cartridges as inkjet empties are especially difficult to find. Each ink product is also allocated 1/50 of a carbon credit as part of our partnership with Climate Action. For more information on this please click here. We supply over 1000 different products in the popular range of cartridges, covering the key models for the manufacturers HP, Canon, Epson, Brother, Samsung and Lexmark. Unfortunately not all types can be remanufactured due to popularity in the market dictating what can and can’t be done, please contact our sales team for more information, we look forward to hearing from you!